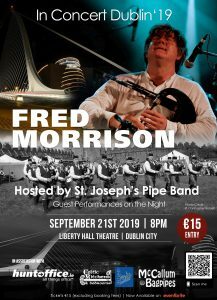 Fred Morrison is coming to Dublin. Not before time we say! 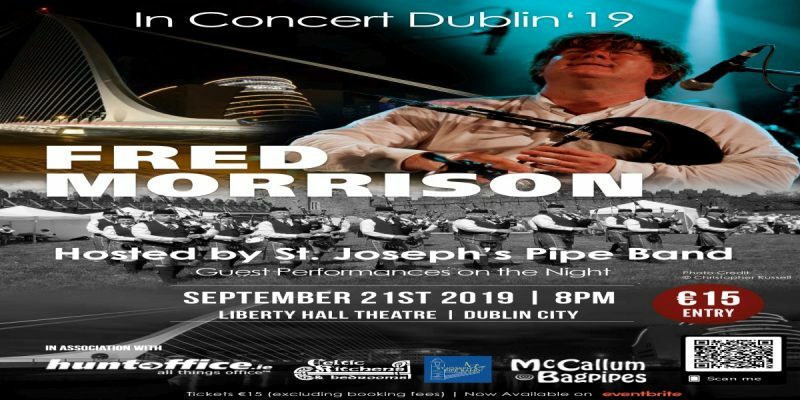 Be prepared for a musical feast from one of Scotlands finest.